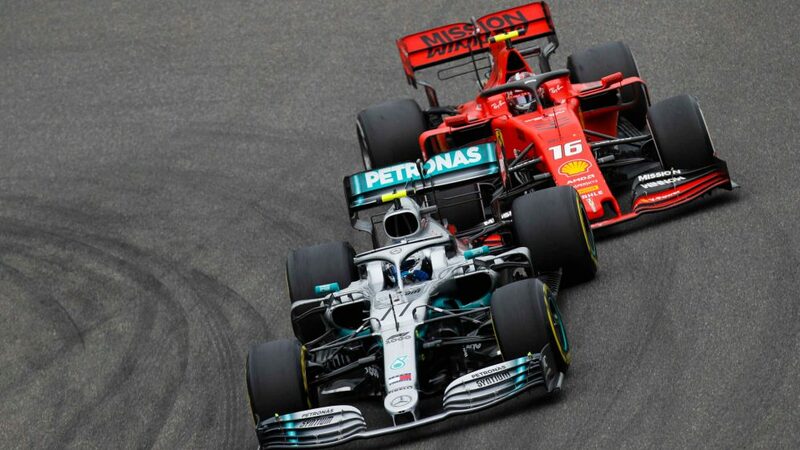 One of the final mysteries of ‘who’ll-go-where-in-2019’ has been resolved, with Mercedes team boss Toto Wolff confirming that the German marque’s protege Esteban Ocon will spend next year on the F1 racing side-lines as the reserve and third driver for the Silver Arrows – a move which has been anticipated since the summer break. 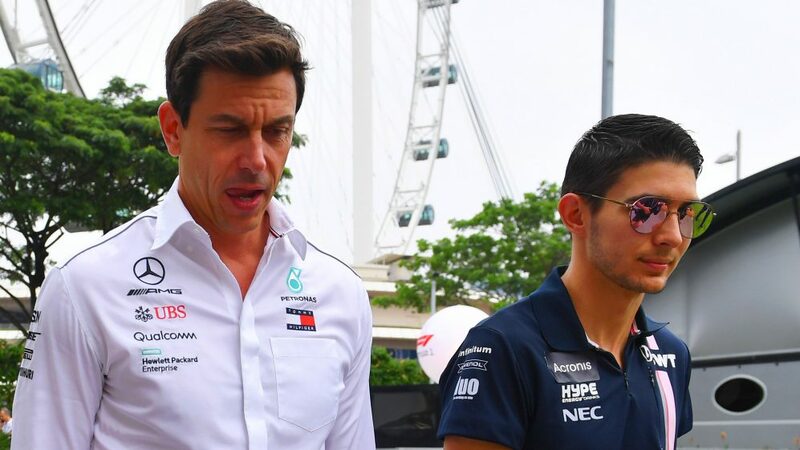 Speaking in the Friday press conference at the Abu Dhabi Grand Prix, Wolff confirmed that Ocon would not be racing in 2019, but would instead focus on testing and simulator work for Mercedes. “His plans are pretty clear,” said Wolff. 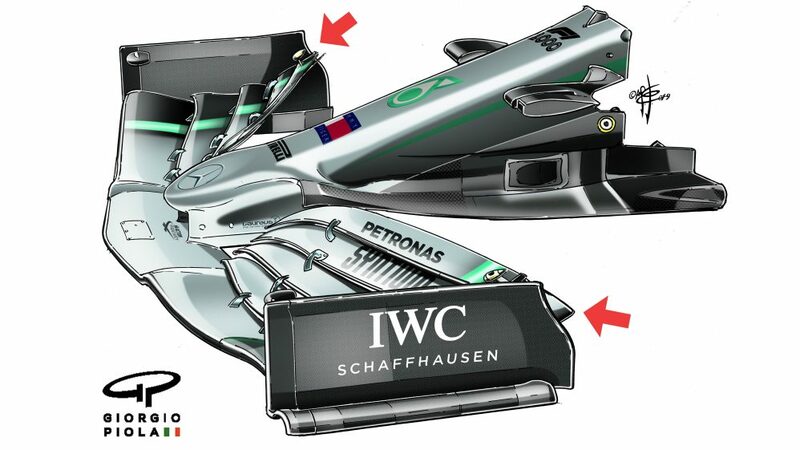 “He is going to be pretty close to the Mercedes team – he will be our reserve driver and third driver. “We hope to do the odd test with him. We are looking at pre-season and in-season but it's not sorted out yet. 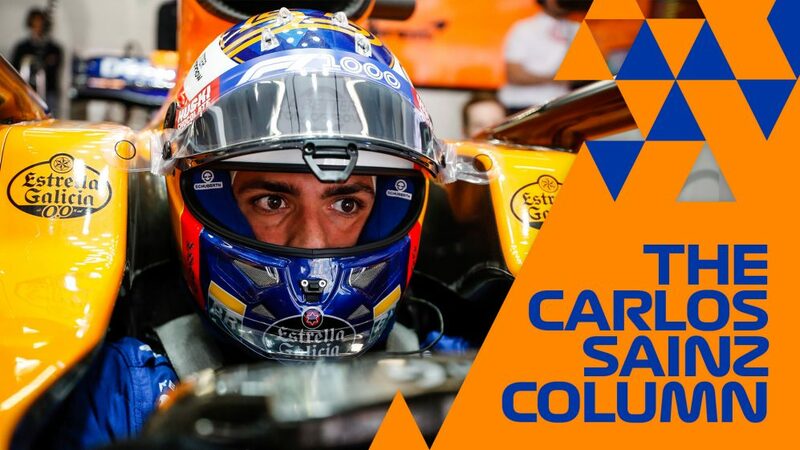 He will do a lot of time in the simulator and be ready for a seat in 2020." Ocon had been rumoured to be in the running for the second seat at Williams for 2019 alongside George Russell, but that avenue was scotched on Thursday when the team confirmed that Robert Kubica would return to a race seat in Formula 1 for the first time since 2010. Meanwhile, the finalising of both Williams’ and Ocon’s plans for 2019 all but confirm that current Williams driver Lance Stroll will take up Ocon’s seat next year at the Force India team his father Lawrence helped to purchase as part of a consortium in August.